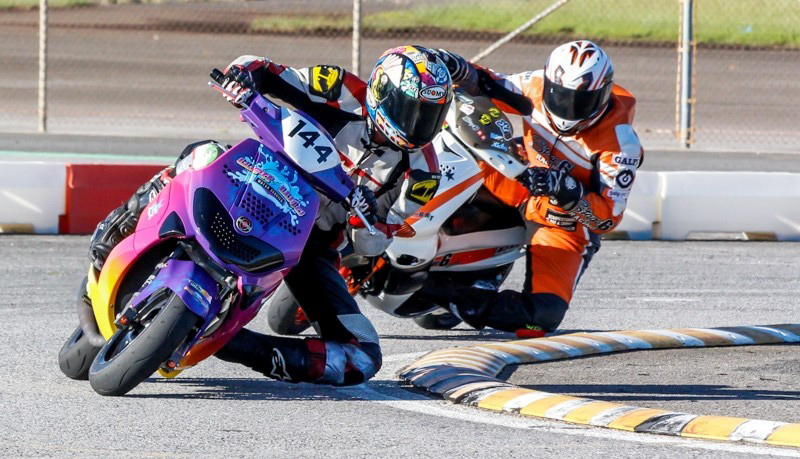 The Bermuda Motorcycle Racing Club is partnering with Wett & Wild Water Service to host their upcoming race day next Sunday, June 24th. The Wett & Wild Trophy Race Day will be held at the RUBiS Southside Raceway, opposite Clearwater Beach. Gates open to the general public at 11:30 am with races beginning at 1:00 pm. There is always free admission into the spectator stands while general pit entry is just $5. Seniors and children 12 and under receive free pit entry. For those members of the public who have not visited on race days before, the pit pass allows the public to get closer to the races and the racers themselves. The organisers said, “The family-friendly event boasts something exciting for everyone. 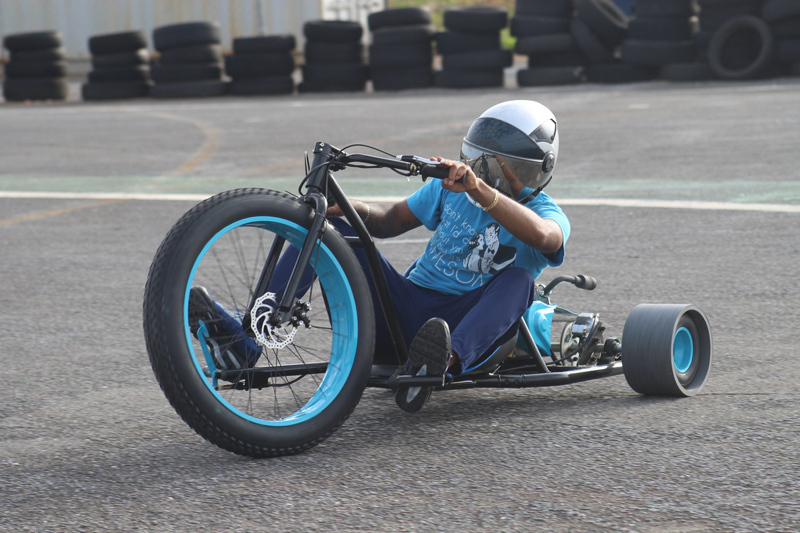 In addition to the high-intensity race circuit, Wett & Wild’s motorized drift trikes will provide endless entertainment for those looking to get in on their own high-octane fun on wheels while fun castles and sweet treats will help to occupy the younger visitors to the racetrack. “Vendors for the day include J&B’s Wood Fired Pizza and Wild Style Home Bakery. King Starr Muzik will set the vibe for the day with music by DJ Kurly Shotta. The day will be capped off with a trophy ceremony for the winners in both the circuit race series and the drag races.